ScreenAway is a unique Retractable Blind and Fly Screen solution designed especially for windows and skylights. It is retrofitted into all types of windows, old and new and can be easily maintained. The system provides attractive and practical use with a neat and tidy fit within the reveal of your window. 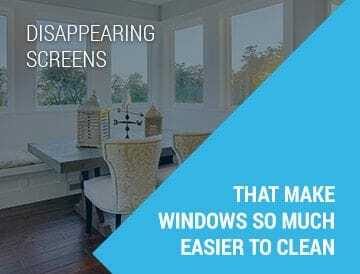 The ScreenAway Retractable Fly Screen system allows you to clean your windows without any hassle of trying to get them out to get to your window. The retractable system allows you to enjoy your beautiful views with no obstructions. It sits where your existing fly screen would go and is made to measure. 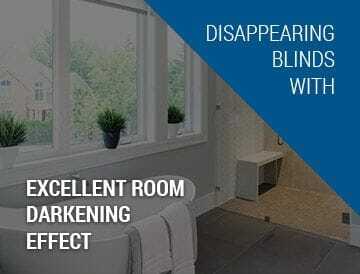 The ScreenAway Retractable Blind system provides light block out with no dangerous hanging cables or cords and a range of different material colours to suit your taste. The blinds are fitted within the reveal of your window to provide a tidy neat look with no bulky components.